Family time is the best time! everything is so fast paced in todays society that sometimes it is good to switch off and just be present for one another. 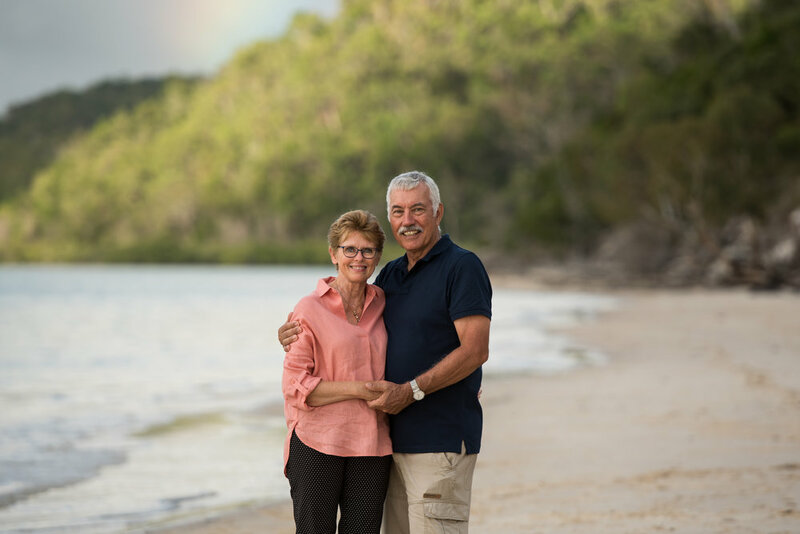 The Wallin family spent time together over at Kingfisher Bay resort and wanted to document their special time together with a family photo shoot, precious memories i am sure they will all cherish for many years to come.